The new Speedmaster BX Surf come in both tubular- and solid tip models. The rods are very powerful with high performing blanks made of XT200 carbon which produces a superb casting action combined with an excellent sensitive bite registration. 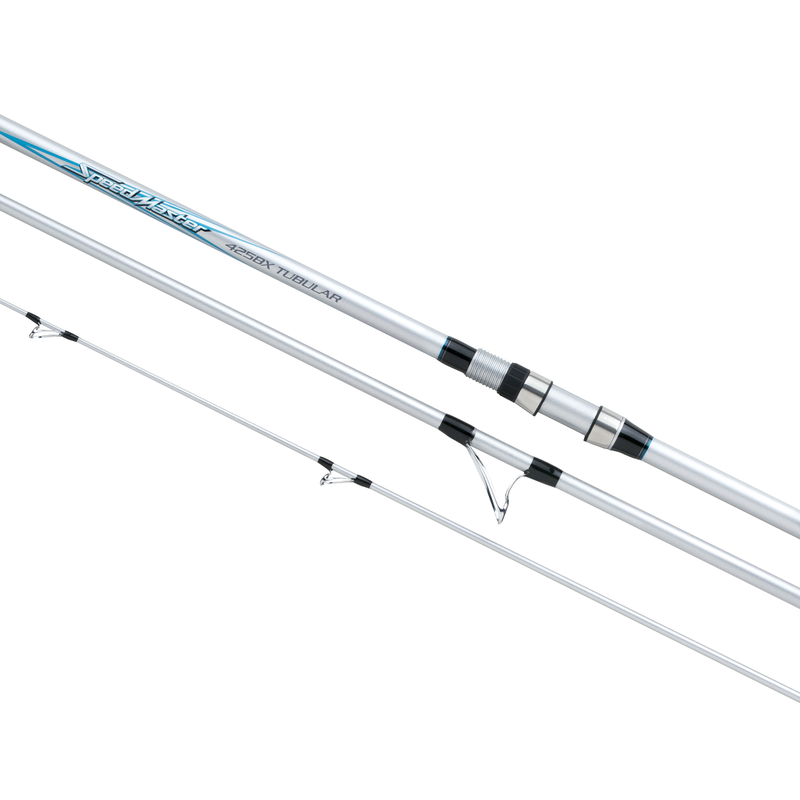 The rods are designed to be well balanced and lightweight when hold in the hand. The rods are finished with Fuji- guides, Fuji reel seats, and cast control grips to make sure you can utilize enough casting power to throw your bait where the fish is.